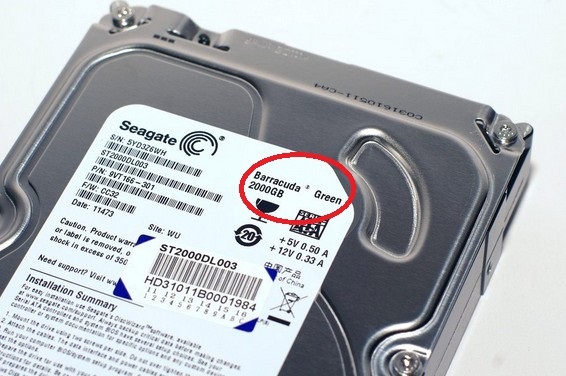 Recently we got some new beginners who want to start a data recovery or hdd refurbishing business and they asked one questions: ‘how do I know if the hard drive belongs to F3 series. 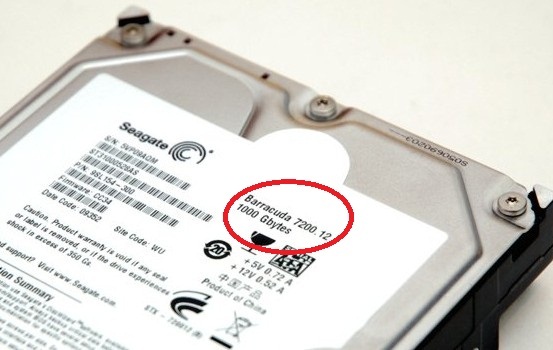 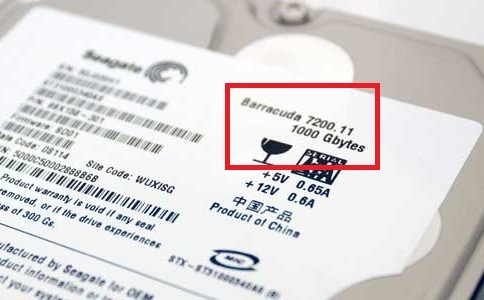 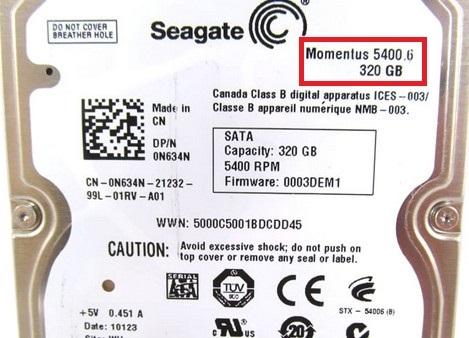 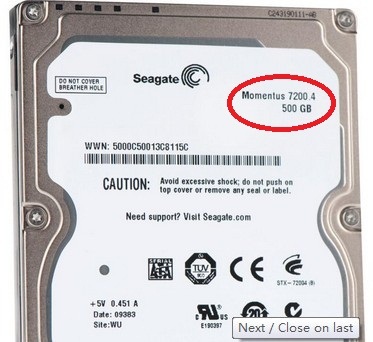 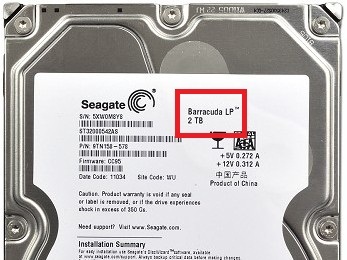 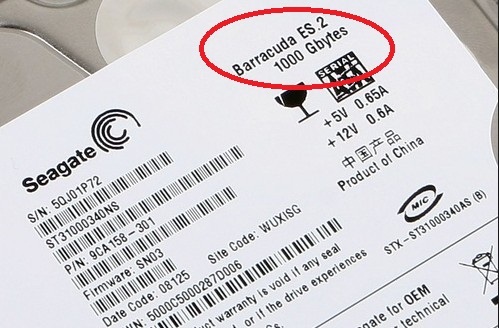 Let’s share today how to find out whether it’s Seagate F3 hard drive. 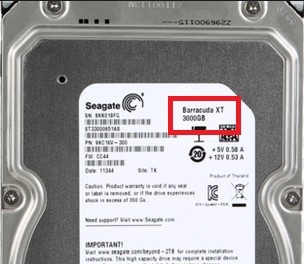 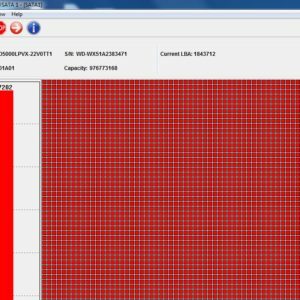 Seagate hard drives can work in both ATA and COM mode, within COM terminal, if users press CTRL+Z, users will get either T> or F3 T>. 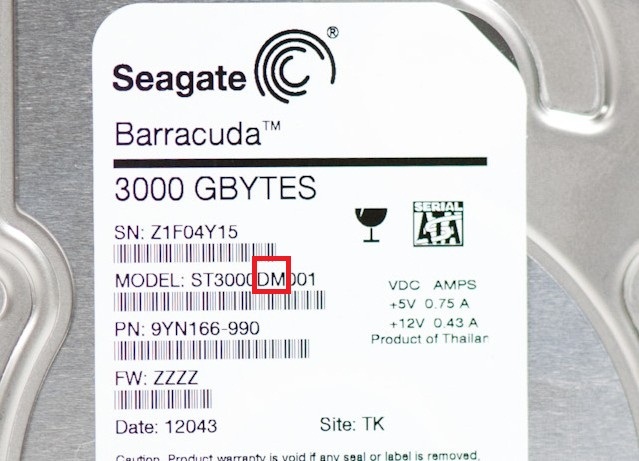 So if users get F3 T>, it’s one F3 drive. 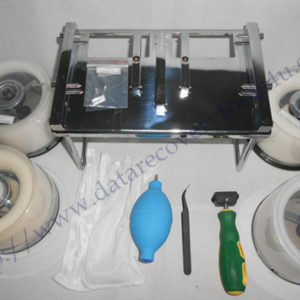 Dolphin Data Lab will share more and more knowledge with our readers and users according to their questions sent to our email-sales@dolphindatalab.com.